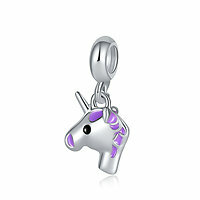 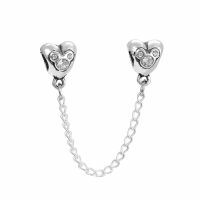 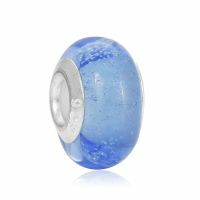 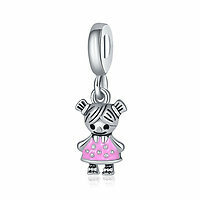 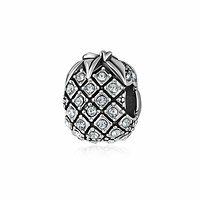 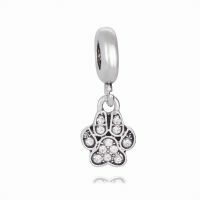 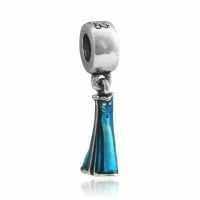 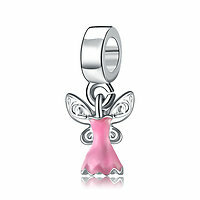 Silver Charms, Murano Charms and Cheap Charms form the Princesse Lou Jewelry Collection. 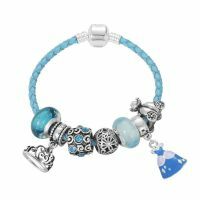 Create a unique bracelet with charms, glass beads, lampwork, pendants, dangles, spacers, clips and safety chains. 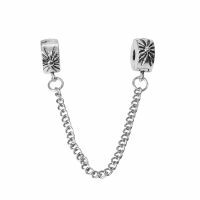 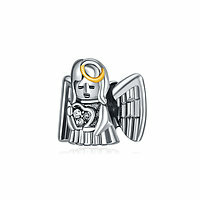 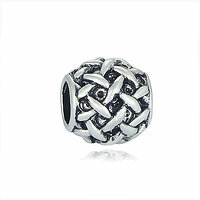 All our charms are compatible with Pandora bracelets. 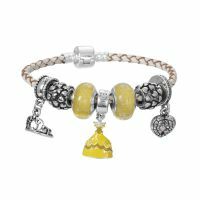 Princesse Lou is a jewelry brand for 5 years, specializing in the sale of European bracelets. 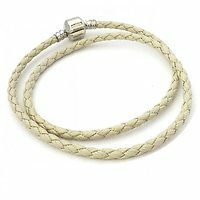 Your order is shipped from France, within 48h!